A complete Pulmonary Function Test or Spirometry Test measures valuable physiological data in patients with chronic lung disease and/or assesses lung capacity and function. It is performed for the purpose of diagnosis, level of severity and treatment response evaluation. 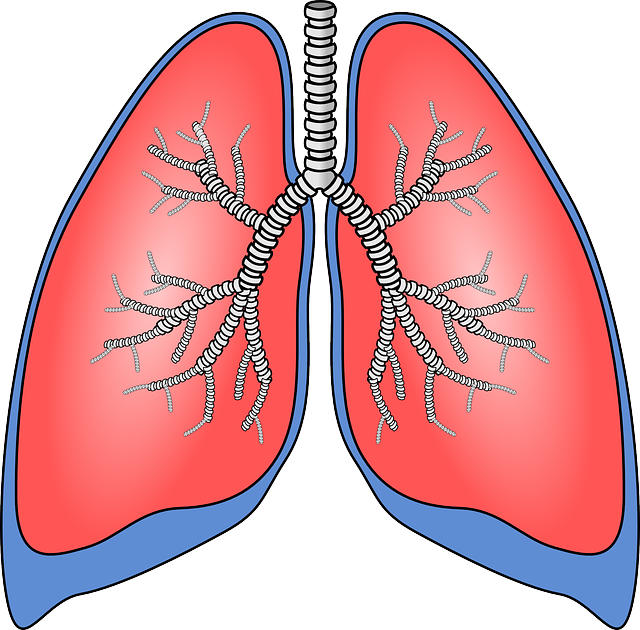 A pulmonary function test consist of four different tests performed during the same session. A spirometry consists of only one test. These tests are non invasive and are performed by a certified Respiratory Specialist. Testing time is approximately 15 minutes for a spirometry and 30 minutes for a complete pulmonary function test. It involves breathing into a machine while performing deep breathing exercises. There is no pain or needles involved.